CURATED BY: Abigail Lapin Dardashti, Franco-Dominican Ph.D. candidate at the CUNY Graduate Center and specialist in postwar Latin American art. Bordering the Imaginary: Art from the Dominican Republic, Haiti, and their Diasporas investigates the complicated relationship between the Dominican Republic and Haiti—two nations that share a single island. The exhibition features work in a wide array of media by 19 Dominican and Haitian artists, based in both their native countries and in the United States. 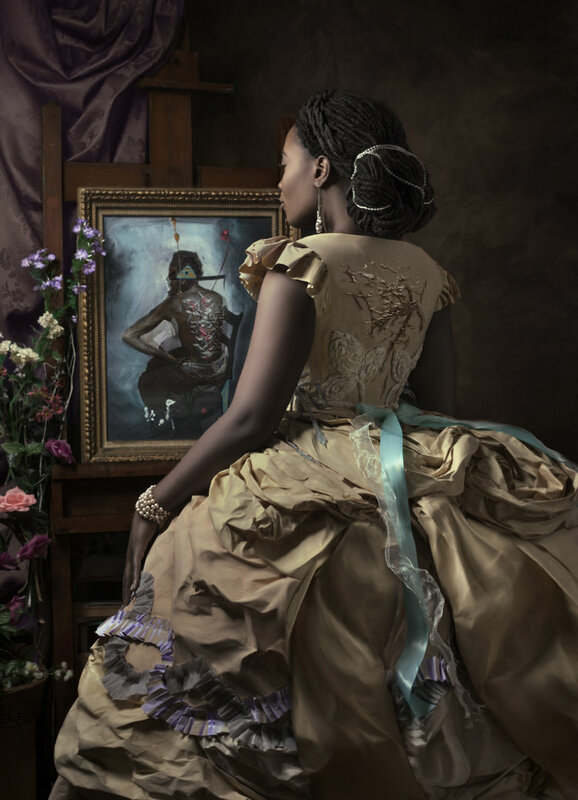 The artists draw on their experiences of difference, movement, and immigration to create a collective visual narrative that exposes inequalities and stereotypes of race, gender, and sexuality, which have plagued the island since the 15th century. Their work also displays the vitality of the visual arts in their communities. Through the exhibition, exhibition catalogue, and public programs, Bordering the Imaginary will reveal the complexities of a historically shifting transnational border space and the formation of distinct but intertwined nations. THU, MAR 15, from 1-8PM | CONFERENCE AT CUNY'S CENTER FOR HUMANITIES: In collaboration with this exhibition will be a conference, "Art and Literature in Contemporary Dominican Republic, Haiti, and their Diasporas," at CUNY's Center for Humanities, organized by Abigail Lapin Dardashti. SAT, APR 28, at 4PM | HAITI-NYC-DR: REFLECTIONS FROM THE DIASPORA: In conjunction with the exhibition, four Brooklyn-based Haitian and Dominican thinkers—Ibi Zoboi, Suhaly Bautista-Carolina, Edward Paulino, and Albert Saint Jean—were asked to reflect on their personal experiences of the relationship between Haiti and Dominican Republic and the legacy of their intertwined histories. They will share their thoughts in essays to be published on remezcla.com, and participate in a public conversation on April 28 as part of the BRIC OPEN: Borders Festival. 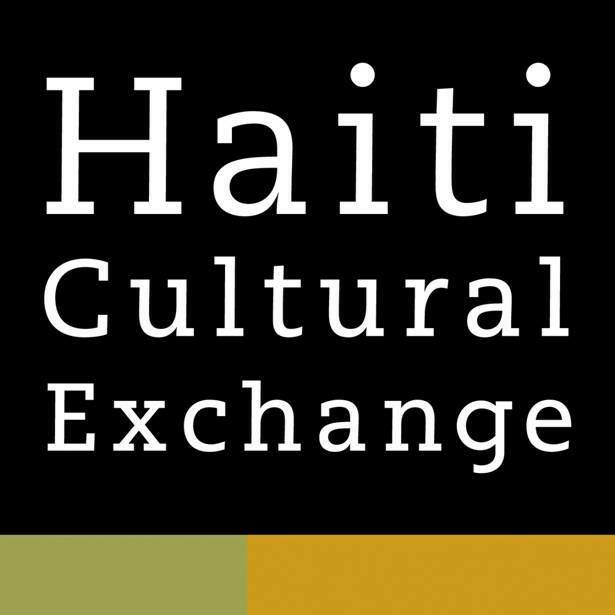 This program has been developed in partnership with the Haiti Cultural Exchange. As a Franco-Dominican Ph.D. candidate at The Graduate Center, CUNY, Abigail Lapin Dardashti specializes in postwar Latin American and Latino art. Her research focuses on formations of ethno-religious and racial identity in 20th-century art of the Americas, with a concentration on the Dominican Republic and Brazil. She is currently conducting dissertation research In France, Senegal, and Brazil through a Fulbright IIE Fellowship and an International Dissertation Research Fellowship, Social Science Research Council. In 2015, she was a Mellon Curatorial Fellow at the Studio Museum in Harlem and in 2016-17, she was a Museum Research Consortium Fellow in the Department of Photography at The Museum of Modern Art, NY. The following year, she was guest curator at Taller Puertorriqueño in Philadelphia and curated Unpacking Hispañola: Scherezade Garcia and Firelei Báez. Her work on Dominican and Dominican American art emerged through fellowships at the Museo de Arte Moderno, Santo Domingo, in 2012; the Smithsonian American Art Museum, Washington D.C. in 2014; and the New York Council of the Humanities in 2015-16. This research was recently published in the peer-reviewed journals Public Art Dialogue and Diálogo. In addition, she served as Graduate Teaching Fellow at City College, CUNY in 2014-17. Lapin received a B.A. in Spanish at NYU and an M.A. in Art History at the Institute of Fine Arts (NYU). Additional support provided by FOKAL (OPEN SOCIETY FOUNDATIONS HAITI), a Humanities New York Vision/Action Grant, and the “Narrating Change, Changing Narratives” Seminar on Public Engagement and Collaborative Research from the Center for the Humanities at the Graduate Center, CUNY.